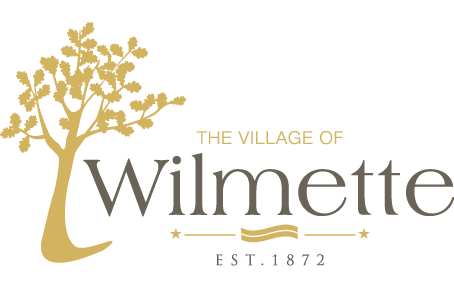 Click here to view the entire Wilmette Village Code. Click here to view the current Construction Permit Fee Schedule. Click here to view the Zoning Ordinance (Chapter 20 of the Village Code). Local amendments to the model codes are contained in Chapter 9 of the Wilmette Village Code.